The Vinten 33364-900SP Camera Mounting Plate is compatible with Vinten's Vision 100 and Vision 250 fluid heads. It features two 3/8"-16 threaded screws. 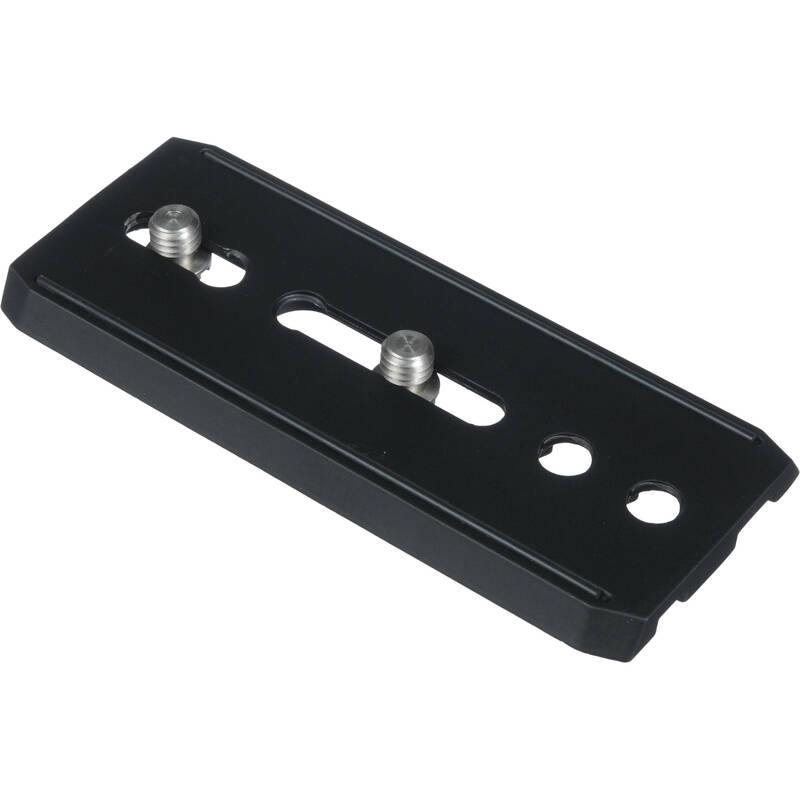 Box Dimensions (LxWxH) 6.2 x 2.6 x 0.65"
33364-900SP Camera Mounting Plate is rated 5.0 out of 5 by 1. Does this work with a Vinten Vision 3? This plate is intended to be used by the head of vision8 vision250.Plate of the model number to be used in the vision3 is 3449-900sp.The model number of 3364-900sp to be used in the vision3 I think that size is not suitable.What was your helps? Will this plate work for the Vinten Vision 11? Yes, I have a vision 11 and have 2 of these plates in use.